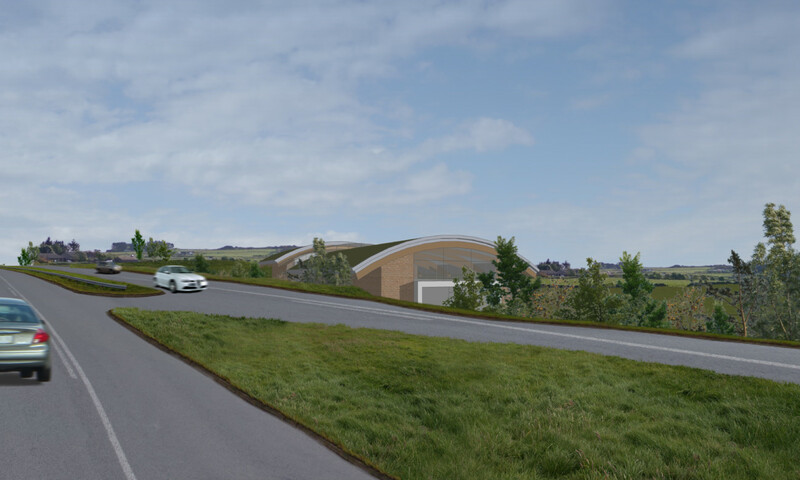 Planning Permission in Principle has recently been applied for the demolition of the former derelict Hillside Petrol Filling Station at Portlethen to be replaced with a proposed garden centre and associated car parking (artists impression of proposed building above). The derelict building on the east side of Portlethen has deteriorated since it was last operated approximately 9 years ago and has become an eyesore and a magnet for vandalism. 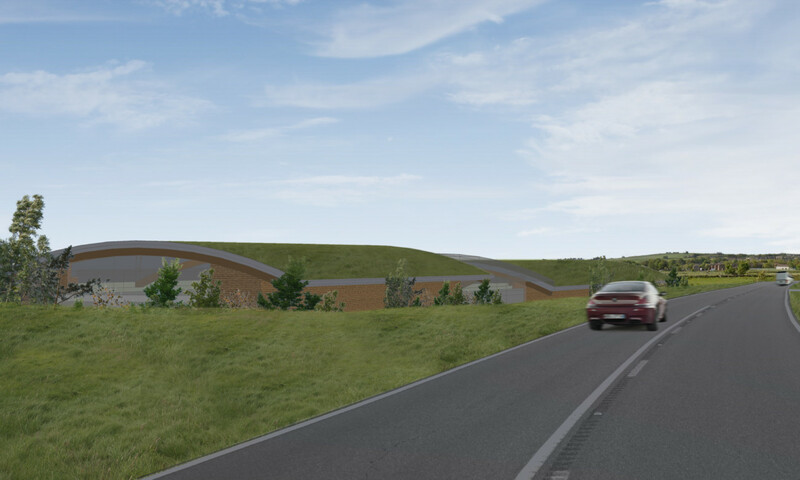 We are looking forward to progressing these exciting proposals resulting in regeneration of the site while providing a contemporary and sustainable building designed in such a way to minimise any visual impact on its surroundings. We will keep you informed on the planning application progress, if you wish to make a comment on the application via Aberdeenshire Council Planning please do so.